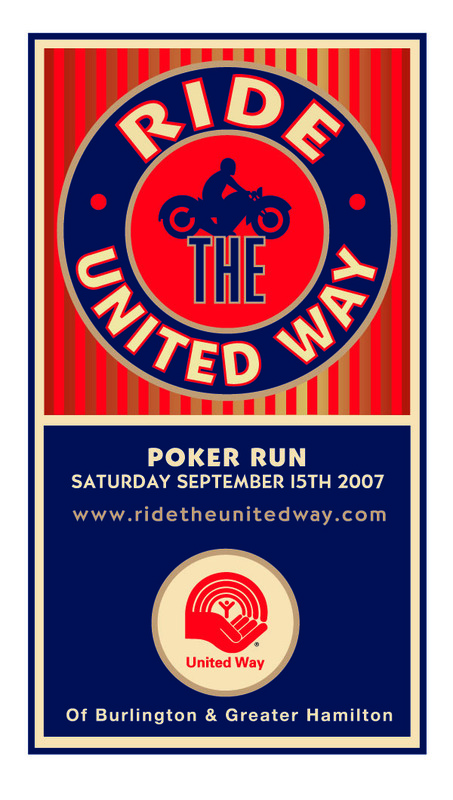 I would like to invite all riders to a Motorcycle Poker Run Ride in the Greater Hamilton, Ontario area. Door Prizes: There will be many. If you do decide to participate, and would like your website and logo displayed on our site please contact me [email protected] with you link.